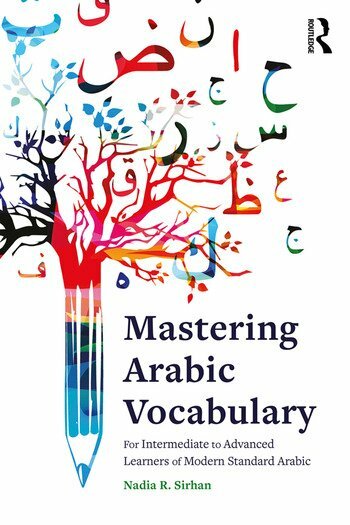 Mastering Arabic Vocabulary provides a structured vocabulary course for undergraduate and advanced students of Arabic. Arranged thematically, and by root, the course presents the key vocabulary that a well-informed Arabic speaker should have at their disposal when discussing diverse topics from business and politics to culture, society, science and technology. The course includes a wealth of exercises throughout to support learners from passive recognition to an increase in their active vocabulary. Mastering Arabic Vocabulary is the ideal reference source for students of Arabic to build and expand their vocabulary. Nadia R. Sirhan has a PhD in Arabic Linguistics from SOAS, University of London.